All The Facts 2005 3CD set marketed and distributed by Sony Music South Africa, catalogue number CDBOX 58. 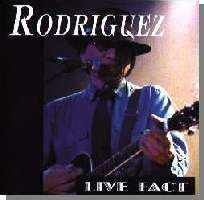 Consists of the 2002 re-issues of 'Cold Fact' and 'After The Fact' plus the 1998 live CD 'Live Fact'. 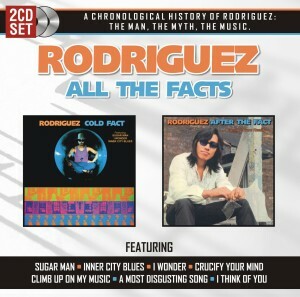 All The Facts September 2009 2CD set which consists of the 2005 re-issues of 'Cold Fact' and 'After The Fact'. 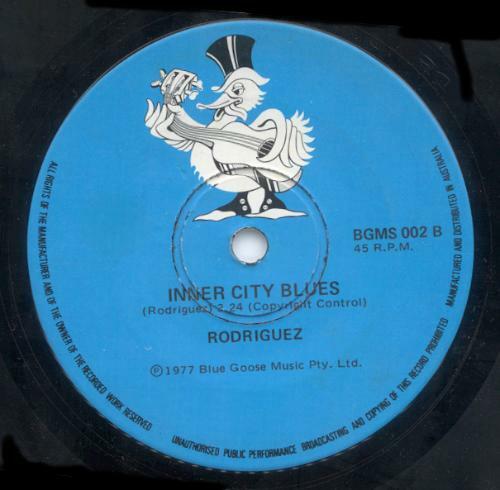 The A side features a recording of “Inner City Blues” performed on the streets of Paris. The B side is a cover of Frank Sinatra’s “I’m Gonna Live Till I Die” recorded during his date at The Triple Door in Seattle. Info on USA 3 single releases from Tim Forster, January 2001. Info on Brazilian single from Weber, June 1998. Info on Australian singles from Jeff Smith, December 2001 and Peter Millen, October 2012. Info on 2002 single from John Samson, March 2002. Info on LITA single from Light In The Attic. 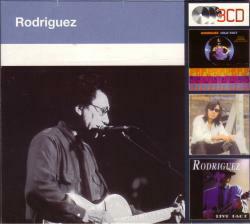 On the cover of the 1991 South African CD re-issue of Cold Fact is a "flash" with these words:"featuring the hits I Wonder, Sugar Man and Inner City Blues". 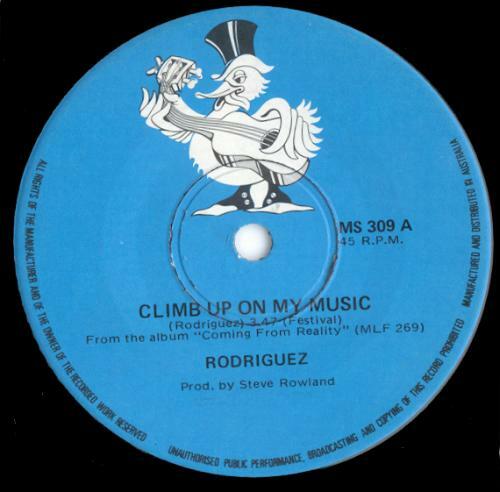 To the best of my knowledge these tracks were never actually released as singles in South Africa. 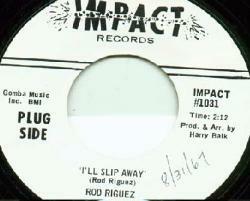 I'll Slip Away (Impact 1031), August 1967 (USA) credited to Rod Riguez (Sixto D. Rodriguez), released on The Best Of Impact Records CD (Collectables COL-5883) in November 1997. 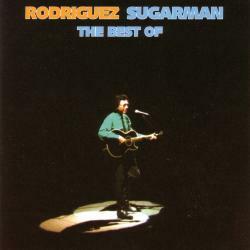 Released as a bonus track on Sugarman: The Best Of Rodriguez in September 2005. 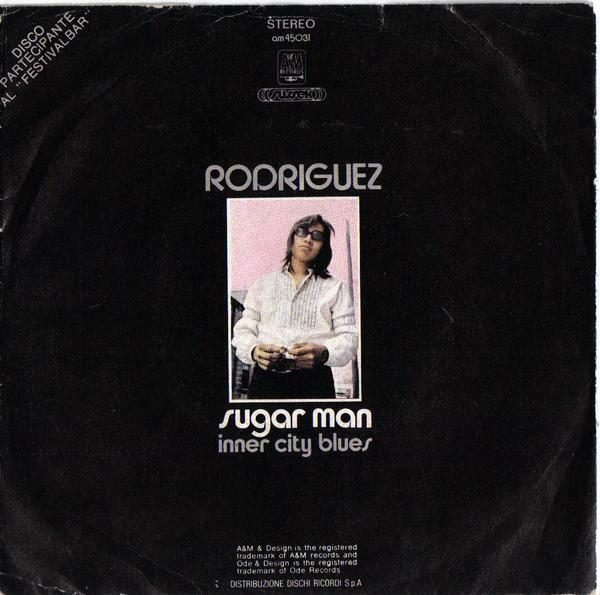 Cash Box, September 23, 1967 Rod Riguez could make a name for himself with this bluesy, mid-tempo rock ballad. Keep it in sight. Flip: "You'd Like To Admit It". 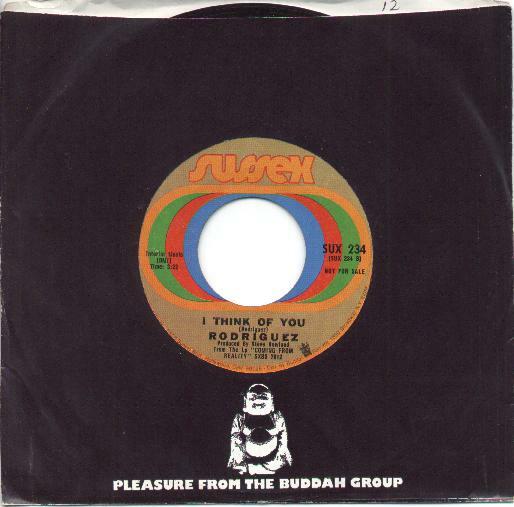 This is a different version to the track released on the 2 "Best Of" compilations. It features more upfront Byrds-type jangly guitar, vocal harmonies and a subdued organ in the background. The strings that are so prominent on the later version are absent here. 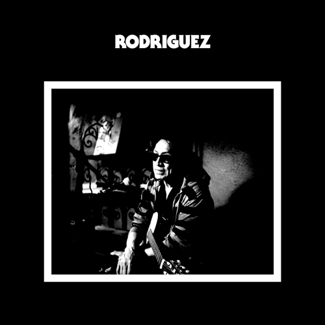 I'll Slip Away: As far as the Rodriguez Impact single, "I'll Slip Away" is concerned,I would highly suspect that both sides of that single were probablyrecorded at Terra Shirma Studios, since most of all of the later Impactrecords were recorded there. But it is possible that it may have beenrecorded at United Sound Studios in Detroit, since Harry Balk recordedmany of his artists there as well. 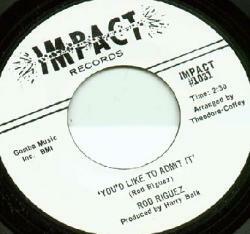 The "B" side of the Impact 45, "I'll Slip Away" is a song titled, "You'd Like To Admit It". 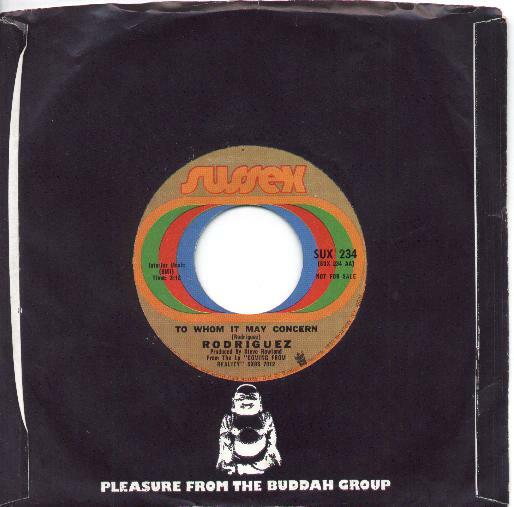 Both sides were produced by Harry Balk (the owner of Impact). To my knowledge, therecord was only issued as a "promotional" 45, and not sold commerciallyto the public (see note below). 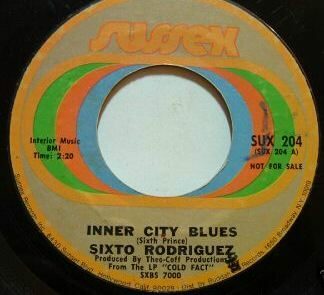 The record is "near-impossible" to find, due to the factthat few copies were pressed, and Impact records went out of businessshortly after the record was released. 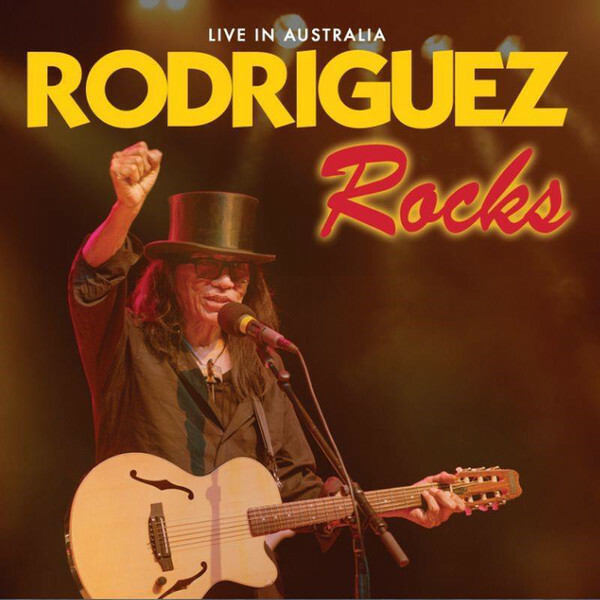 By the way, the song, "You'd LikeTo Admit It" was also written by Rodriguez. Read Tim Forster's article about these Impact releases here. I can confirm that a regular (NOT a promo) release of Impact #1031 does exist. A speculation to the contrary exists on your Sixto R. page. 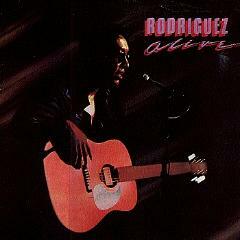 Thanx for the info on this artist that you supplied; you have added to my enjoyment of record collecting, and listening. 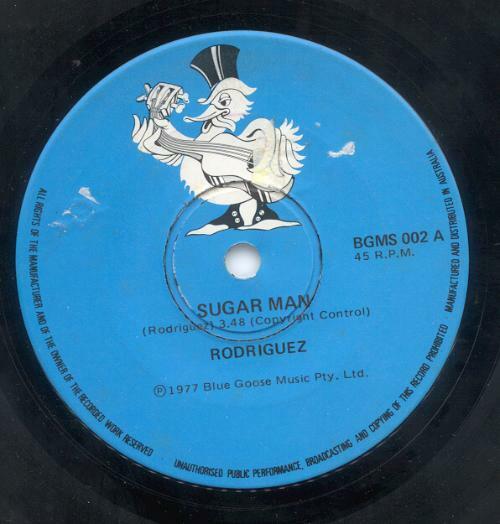 (A&M 7SX-1008), 1972 (Brazil) single released in Brazil only and both sides played on local radio. 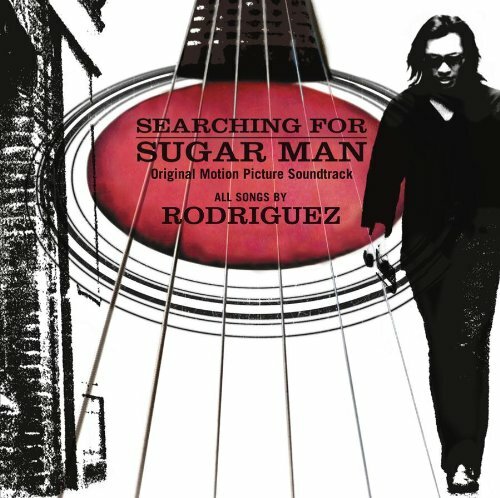 My name is Weber and I'm impressed to find something about Rodriguez onthe Net. 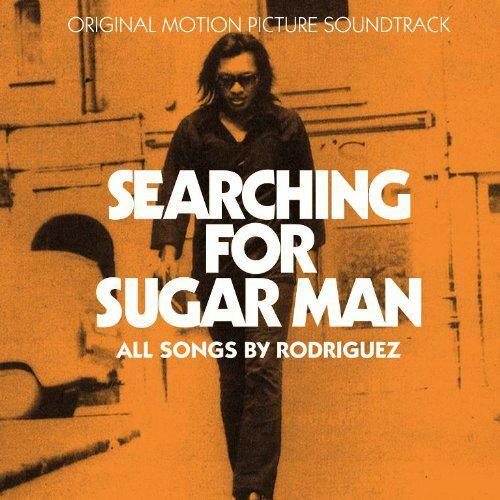 I live in Brazil, where the song 'I Think Of You' was a success.I didn't know that he's got other albums, I only got 'Coming From Reality'.Here in my place the music 'I Think Of You' played several times on the radiostations in 1972 & 73. 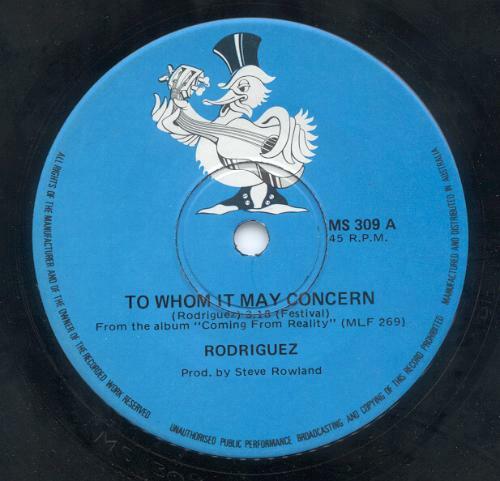 About that year I purchased the single 'I ThinkOf You/ To Whom It May Concern'. The B-side played too on the radio. Igot the LP 'Coming From Reality' but I get this years after the single.